The employers involved in the development of the Research Scientist Apprenticeship Standards (chaired by Robert Watts, Covance), have been collaborating with the Royal Society of Biology, Institute of Physics and the Royal Society of Chemistry on fast-tracking the process in which people can become chartered via an apprenticeship. A chartered professional is a person who has gained a specific level of skill or competence in a particular field of work, which has been recognised by the award of a formal credential by a relevant professional organisation. Chartered status is considered a mark of professional competency and is awarded mainly by chartered professional bodies and learned societies. In the UK, chartered titles may only be awarded by institutions that have been incorporated under Royal Charter, with the permission of the Privy Council. To become chartered (CBiol, CChem, CPhys) you would usually need a master’s degree, or previous equivalent experience, in addition to a number of years hands-on experience in the workplace. Professional bodies have a duty to establish, uphold and advance the standards of qualification, competence and conduct via their royal charter and are well respected in the UK and internationally. Linking the charters to an apprenticeship not only adds value to the employers, but also provides an element of confidence for the apprentice undertaking the apprenticeship. The new Level 7 Research Scientist Apprenticeship standard has been designed with involvement from professional bodies from an early stage to ensure it aligns with the required competencies and skills for professional chartership. As a result, the professional bodies have ensured their regulations allow individuals to start receiving credit for their time spent on the job from day one of their development journey. This means that apprentices are able to apply for chartership a year earlier than the standard academic route allows. The goal was to align the apprenticeship standard to the chartered competencies to enable a successful apprentice to apply for chartered status with evidence of competency due to the design of the apprenticeship itself. While the employers were discussing the various job roles and key knowledge, skills and behaviour required for the job role, the professional bodies were able to draw on their chartered competencies to further enhance the knowledge, skills and behaviour requirements. This enabled the link between the standard and the various charterships to be made. Through discussion, and flexibility on both sides, this process was a great success. Two important changes were required to make the process a success. The first was that the professional bodies implemented rule changes to their normal processes to allow those completing the Research Scientist Apprenticeship to apply for chartered status a year earlier than if they took the usual academic route. Additionally, to ensure apprentices are aware of the CPD requirements, the Institute for Apprenticeships agreed to update their website templates to allow this information to be displayed clearly on the apprenticeship standard documents. Without these changes taking place (strong chairing of the development meetings, and the general commitment of all involved to make the process work without lowering standards) the outcome would not have been as successful. 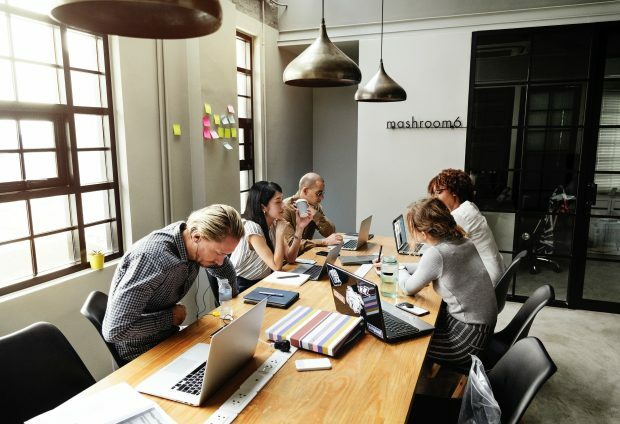 The collaborative approach taken with the research scientist development should be seen as an exemplar in what can be achieved when employers and professional bodies work together to achieve a common goal. When new apprenticeship standards are developed in the future, we hope that the employers charged with developing the standards will continue to engage with professional bodies throughout the development process.